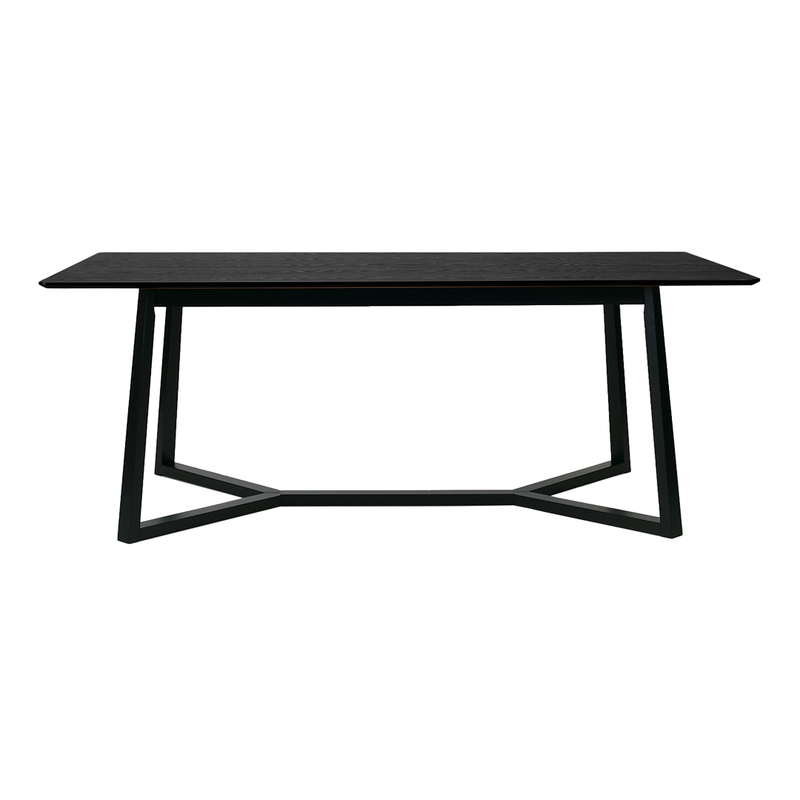 A minimalist design for your everyday use table. The walnut wood adds some texture to the table. Crafted with white table top to create a fresh look. Perfect for six to eight seaters dining set-up.